The medical breakthrough that gave couples hope. It is no surprise that the month of July is one I hold close to my heart, not only as an infertility expert, but also as an expecting mother. Forty years ago, on July 25th, the first baby was born using In Vitro Fertilization in the UK. Her name was Louise Brown. Coincidentally, my FIRST baby boy will be welcomed into this world on July 25th through gestational surrogacy. Words cannot describe how happy I am to finally become a mother, and how grateful my husband and I are for the selflessness of our wonderful surrogate. 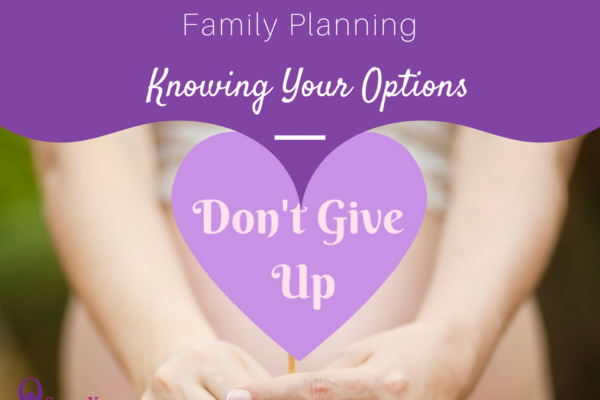 However, I cannot help but reflect on my past and my own journey with IVF. In Vitro Fertilization refers to the process of extracting eggs from a woman, retrieving a sperm sample, and combining the two in a laboratory dish. The embryo is then transferred to the uterus. It is true that IVF is not successful in all couples. It can take trial and error, and often women have to resort to alternative infertility methods. I was one of those women. I had gone through both Intrauterine Insemination (IUI) to no avail, followed by 2 cycles of IVF with success in second attempt. While it was a disheartening experience, the good news is that I never gave up. In fact, it inspired me to try harder–nothing was going to stop me from becoming a mother. 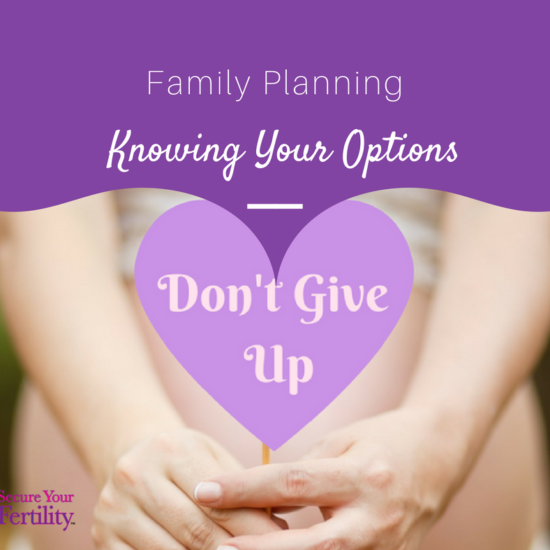 The truth is, in addition to the uncertainty of IVF success rates, there can be other drawbacks. The average starting cost for IVF is $12,000 and, depending on how many rounds you complete, that number can skyrocket. 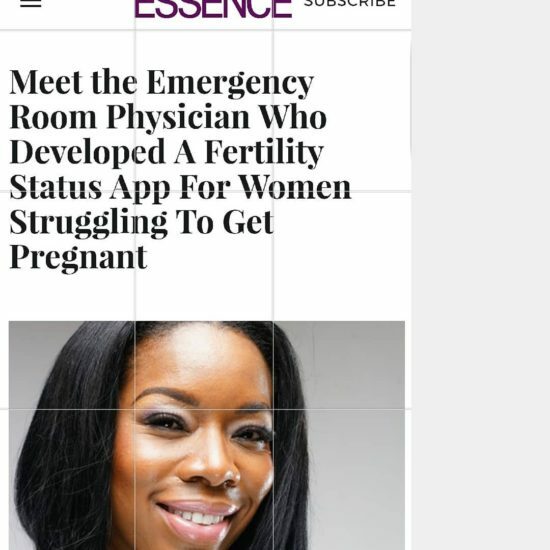 It’s not the cheapest method, but the SEVEN MILLION women struggling with infertility in the United States alone can attest that you often do whatever you can to start a family. That being said, we have to give credit where credit is due. IVF has proven highly successful for millions of women and couples–and that is why we celebrate it. As of 1978, an international committee has estimated that at least 8 million babies have been conceived through this groundbreaking process. Although once highly controversial, it has since transformed the medical field by giving those unable to conceive HOPE and a chance to become parents. It is truly a historic breakthrough that deserves ALL the attention! To read more about IVF, and find out whether it’s the right option for you, you can read our Secure Your Fertility Blog. Also packed in the momentus month of July is Fibroid Awareness Month. Fibroids are a medical condition that can cause infertility, and a topic that hits close to home. Fibroids are abnormal growths that develop in or on a woman’s uterus. While these tumors are noncancerous, they can become quite large and lead to a variety of symptoms–depending on where they grow. Several years ago, after finding out I had fibroids–and that they were potentially causing my infertility– I underwent surgery to remove them. Later on, my pregnancy ended in miscarriage. After some time, my fibroids grew back even larger, and I was advised by my doctor that it would be safer for me to use a gestational carrier rather than risk my life carrying. For this reason, I am adamant about educating women on the effects of fibroids, and how to recognize if you may have them. All in all, this month is very important to me. After a long journey with infertility, I am happy to at last share my incredible joy of becoming a mother, hope, and knowledge with all the ladies who are still struggling with infertility. It may take patience, perseverance, and testing your options, but there is light at the end of the tunnel. I can guarantee that when you never give up, amazing things will come your way!